← Who Doesn’t Love a Flea Market? Birmingham, Alabama. Nearly everyone in the US, and a great many people abroad, know about Birmingham. It’s a city steeped in history. The rich veins of iron ore made Birmingham rich. The city grew at an astonishing pace, earning the nicknames The Magic City and The Pittsburgh of the South. It was, all the way up through the 1960s, the very heart of the industrial South. In addition to the steel mills, rails and cars for the railroad were made here. 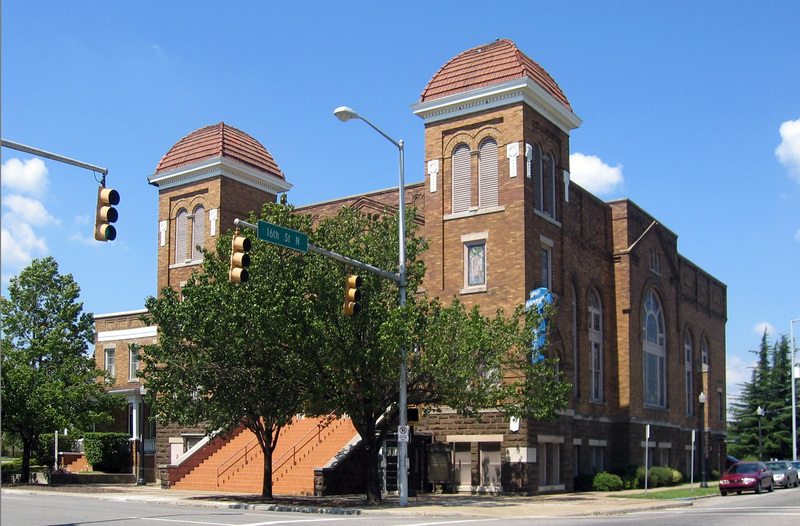 The seeds of the Civil Rights Movement were germinated in the Magic City. Luminaries like Rev Fred Shuttlesworth, Rev Dr Martin Luther King, James Bevel and many thousands of unnamed heroes fought against Jim Crow repression and demanded to be treated as equals. These days, Birmingham is a celebrated medical destination. 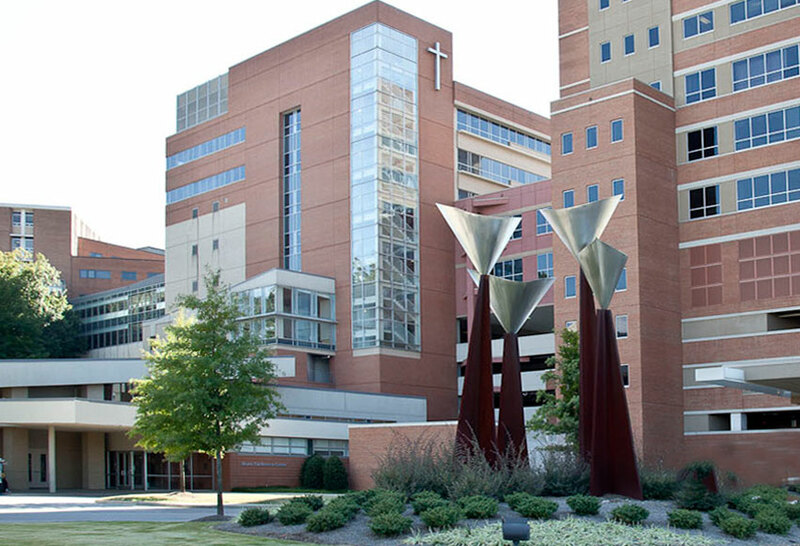 University of Alabama at Birmingham, St Vincent’s (or, as I call it, “Sister’s House”), Brookwood, Medical Center East, South Highlands hospitals, just to name a few are at the cutting edge of health care research and delivery. Patients from all over the world make risky treks to Birmingham, and in many cases, joyful and much improved trips back home. 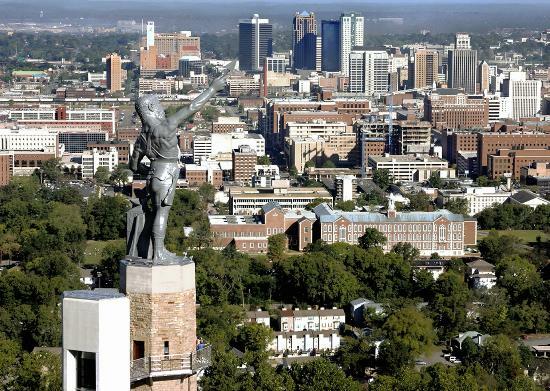 For many years before coming to Jordan, I was happy and proud to call Birmingham my home. 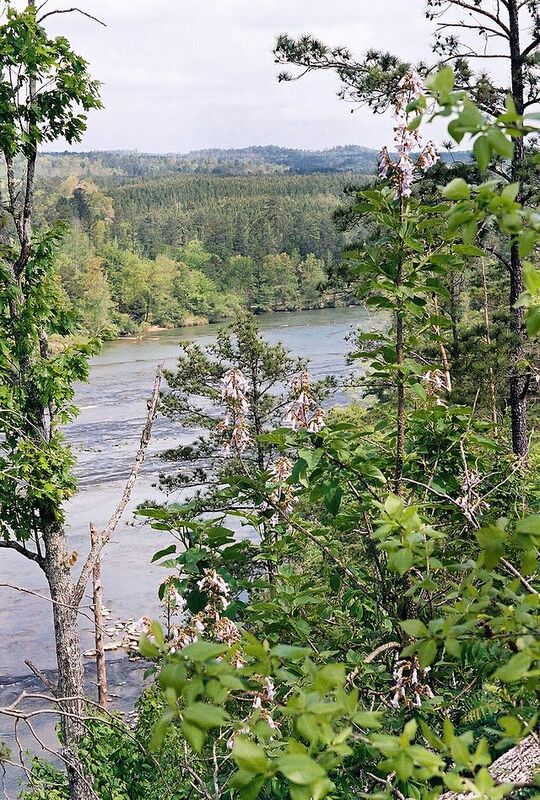 Nestled in the mountain ridges of the Appalachian foothills and watered by rivers and streams, the Magic City’s lush green environment envelopes and embraces as tenderly as the arms of a loving grandmother. Throughout the country over the past three decades or so, many cities have suffered from the blight of urban renewal. (Notice that I spat that phrase out onto the page and it left a bitter taste behind) Birmingham, on the other hand, has embraced her past; the good, the bad, and the ugly of it; and emerged a much better, more tolerant city for it. It is a beautiful thing to see the old, historic city existing in harmony with the new, sleek, modern city. For me, it conveys the message that we can be all new and shiny only because of those who came before us and made it possible. Y’all come see us, you hear? Now that you’re out and about, so to speak, why not pay a visit to some of my good blogging pals? I keep seeing this one copy of New Yesterdays, forlornly waiting the new owner. Why not come on over to Amazon US, Amazon UK, or Amazon India and rescue your copy from a dust-covered life of loneliness? 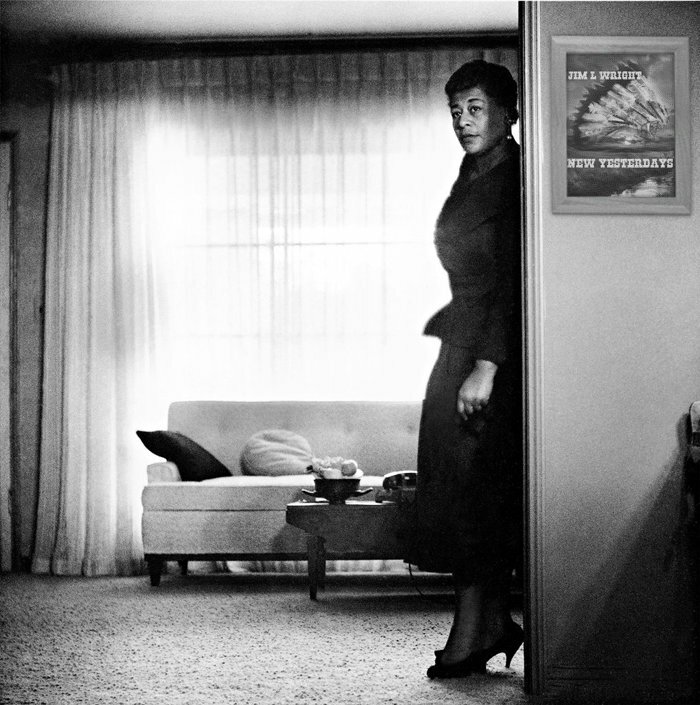 This entry was posted in Birmingham, Home, Random Musings and tagged Alabama, Birmingham, Civil Rights, Five Points South, Home, Magic City, St Vincent's Hospital, UAB. Bookmark the permalink. I will miss you too, habibi! When you come to the States, know that you will always hear the phrase, a7lan w sa7lan! I hope to see you before we leave, but it’s looking awfully busy in the few days left. Jim – you’ve hit thenail on the head, again. Thank you, Ol’ Darlin’! It’s gonna be good to see home again! 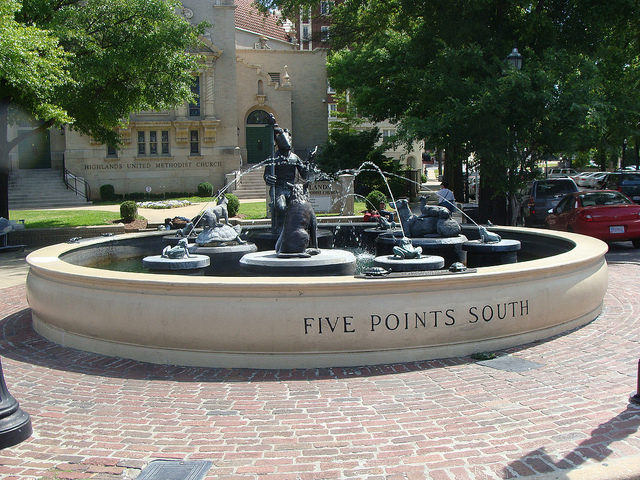 I really wish you had used your famous Five Points Fountain picture, I think it had much more character. I thought long and seriously about using it. In the end, I couldn’t locate it or it would’ve been there. Keep looking, it’s a classic. When I find it, I’m sure I can weave a tale around it. We will have to “turn up” or “turn down” which ever it is when you come back home. Looking forward to catching up my friend. I’ve no idea whether it’ll be “turnt up” or “turnt down” but I do know it’s going to be good to see you again, my friend! I’m truly impressed by your love of Birmingham; not everyone likes their home town as much as you do. The thing I like most about the city without even visiting it before is how it embraced its past, the thing that makes it worth the visit, sooner or later. For me, Birmingham truly is “The Magic City” and I never tire of exploring all the nooks and crannies of the city.